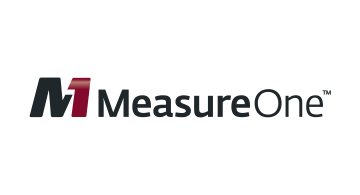 The MeasureOne Verafi platform links academic transcript data to consumer loan repayment performance. Verafi provides financial institutions the ability to identify qualified Millennial & Gen Z borrowers still in school or recently graduated from college and expand their eligible lending population. Verafi electronically captures an individual’s academic transcript and then simultaneously generates a Merit Score that indicates likelihood of repayment. Verafi is a tremendous way to be first in wallet by identifying creditworthy young consumers with thin or no credit history.